In addition to selling jewelry, we also provide the following services. David Wachler & Sons is committed to offering the most extensive and quality customer service in town! 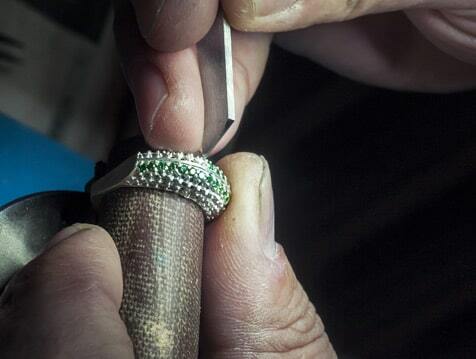 All jewelry repairs are done in our own shop. You can be assured that the valuable or sentimental jewelry you leave with us, is only handled by one of our team members. Depending on the difficulty of the repair, we can do it while you wait, or you might have to leave it for a short time. Either way, we guarantee that your items are handled with the utmost care and precision. 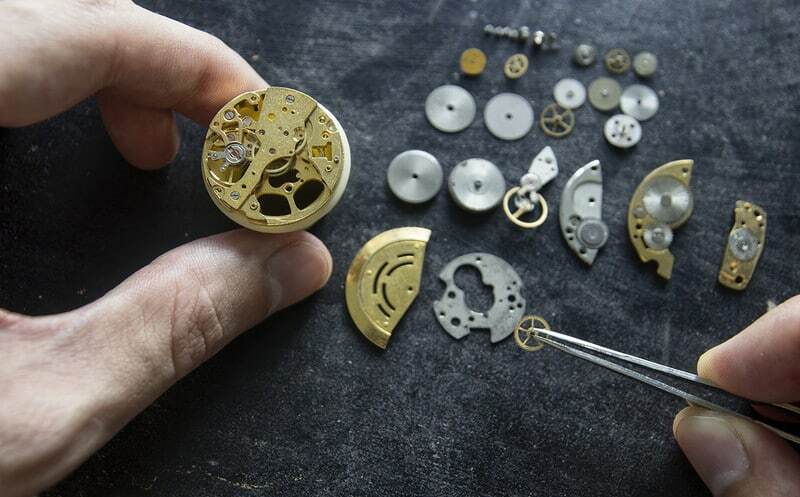 Watch repairs are a large part of our services. Depending on the watch brand, we make a decision about which repair service center we use to handle the item. Batteries are done on site while you wait. More extensive repairs are evaluated, and you are given an estimate before any work is started. Once you give the go ahead, we commence with the repair. Upon completion, we call you for pickup, or if you prefer we will ship it to you for a small fee. 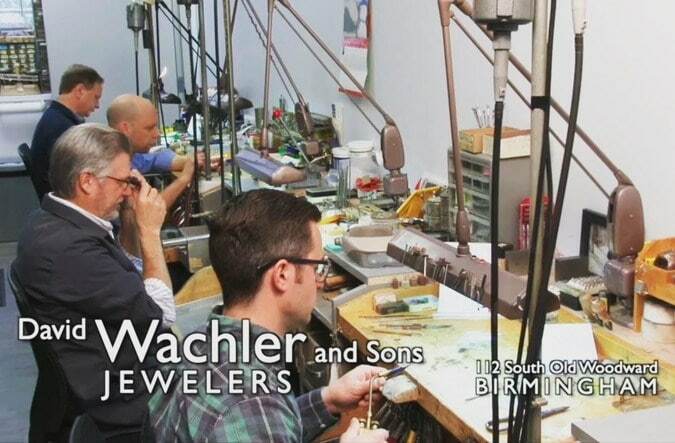 Appraisal service is also a specialty of David Wachler & Sons. 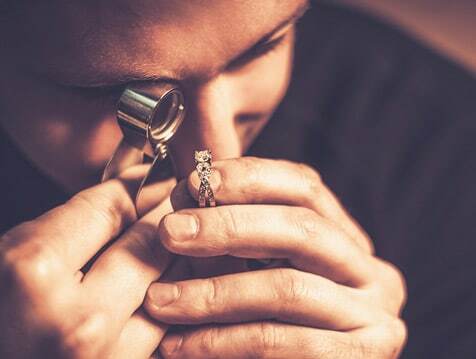 We have Gemologists on staff to evaluate every piece. We give a realistic replacement value so you are not overpaying for insurance coverage. Once again, this service is done on site so you can rest assured that your items are well taken care of. Photos are also taken of the items, so they can be easy to identify. We do not believe in charging according to the value of the piece. A $25,000 item can sometimes take less time than a $1,000 item. Charging for an appraisal is strictly according to the time it takes. We present you with two copies, one for your insurance company and one for your records. We keep a copy for our records as well. 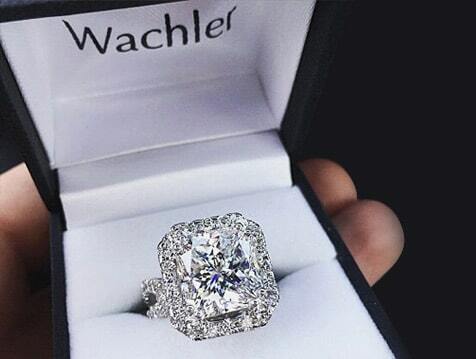 David Wachler & Sons’ extensive network enables us to offer you Estate buying and selling of your treasured pieces. Bring your items to us and we can give you several options with varying results. From purchasing outright to consignment, or even recycling the pieces that you have into more up to date designs, there are many possibilities. The latter can be done if you want to keep the items in the family. Whatever direction you decide to go, we guarantee that David Wachler & Sons will handle your items with the utmost care and respect. We can make an offer on any type of jewelry, including fine jewelry, watches, costume jewelry and silver pieces. Pearl stringing is another one of our services we offer. 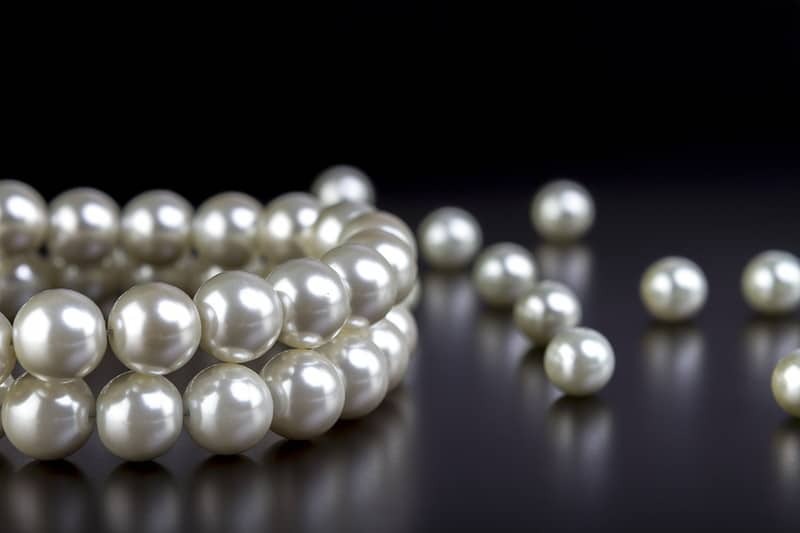 We will evaluate your pearls, decide on a length and your pearls will look like they are brand new. Remember, pearls are always a classic and are a terrific item to keep in the family forever. We will show you how to handle and preserve your pearls for generations to come.